We are one of the well-reckoned LAN Cable Manufacturers and Supplier in India. The assorted range of LAN Cables, Signalling Cables, Structural Cables, etc. that we provide is designed by the experienced professionals having vast industry experience. These Data Cables are cables that lead from your computer to your GPS device. These Cables tend to use the newer USB or the older serial protocol. 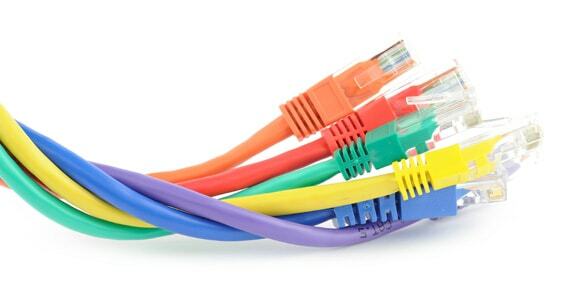 Buyers can purchase LAN Cables and Structural Cables in a range of specifications from us. We can provide the LAN Cables and Structural Cables in bulk, as per the details specified by the buyers. Type CAT -6E UTP Impedance(ZO) 1-250MHz 100 ± 15 Ohms. Type CAT -5E UTP Impedance(ZO) 1-100MHz 100±15 Ohms.